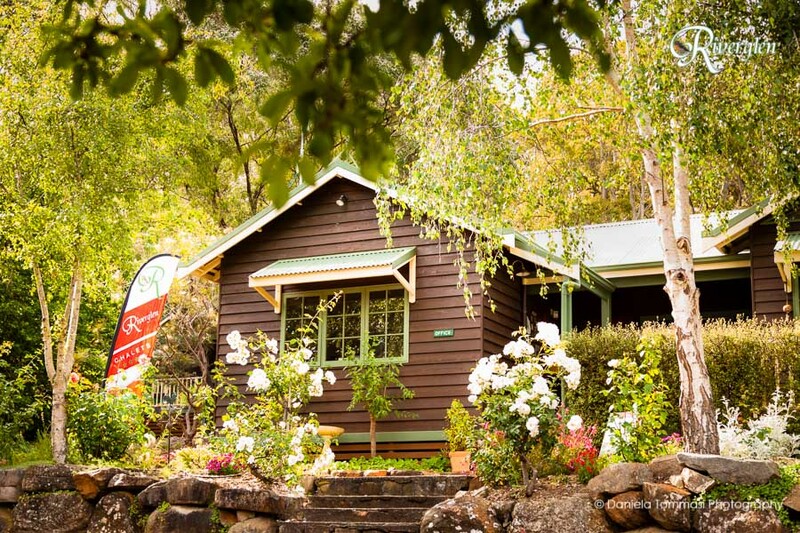 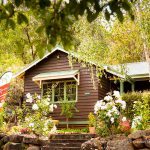 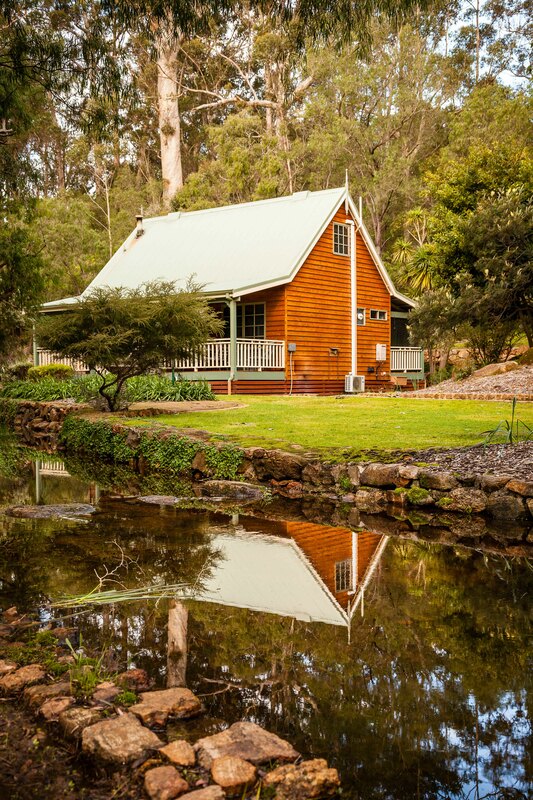 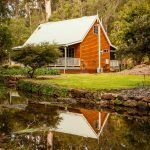 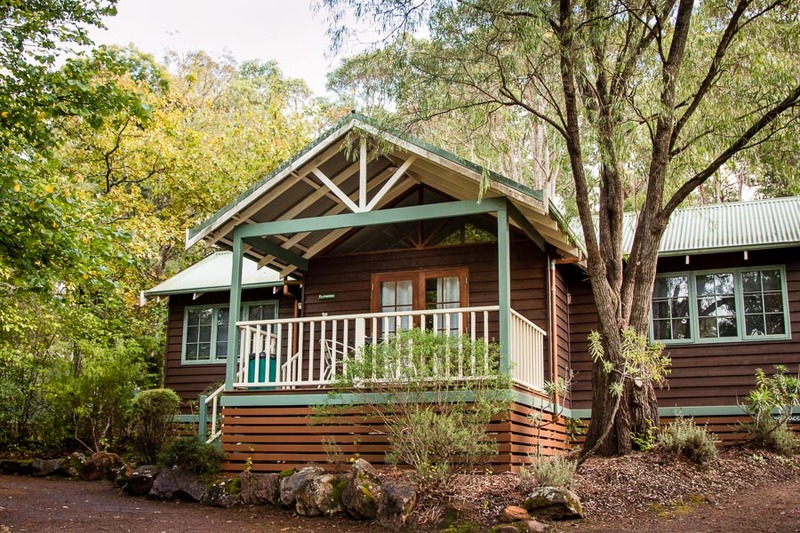 Nestled in a woodland tract, Riverglen Chalets offers charming timber chalets, interspersed with manicured lawns. 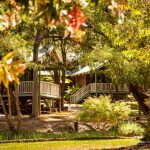 The grounds feature an established orchard and gardens blossoming with roses, lavender and springtime bulbs. 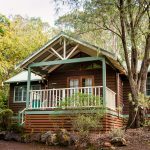 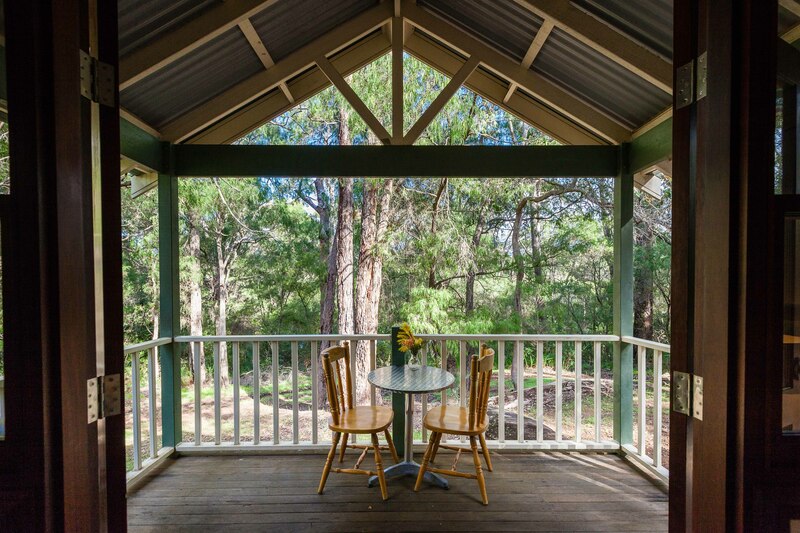 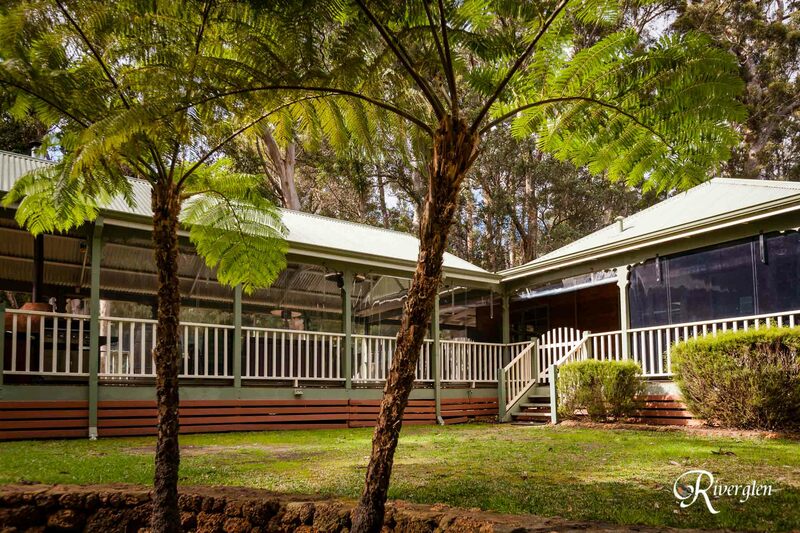 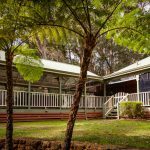 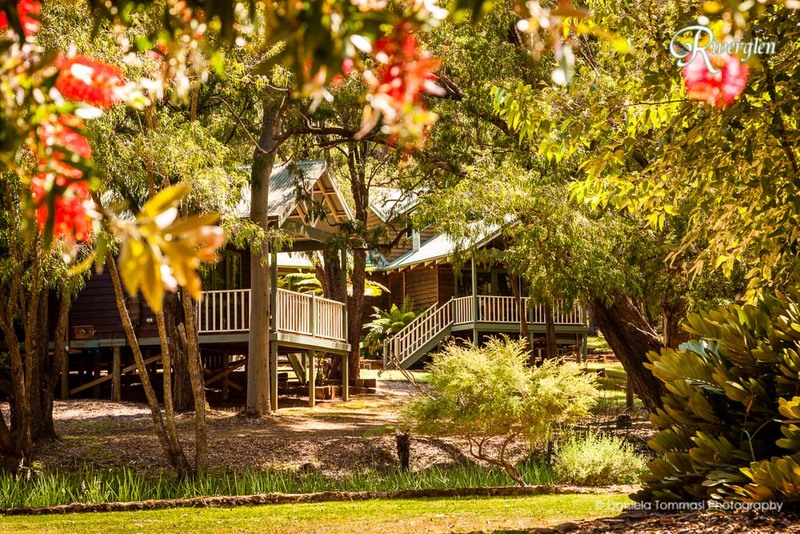 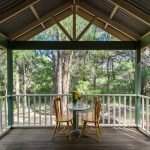 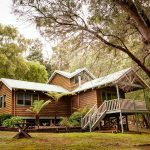 The stand alone chalets each offer a fully equipped kitchen, spacious living room, large bedrooms and a veranda with your own private BBQ, overlooking the bush land. 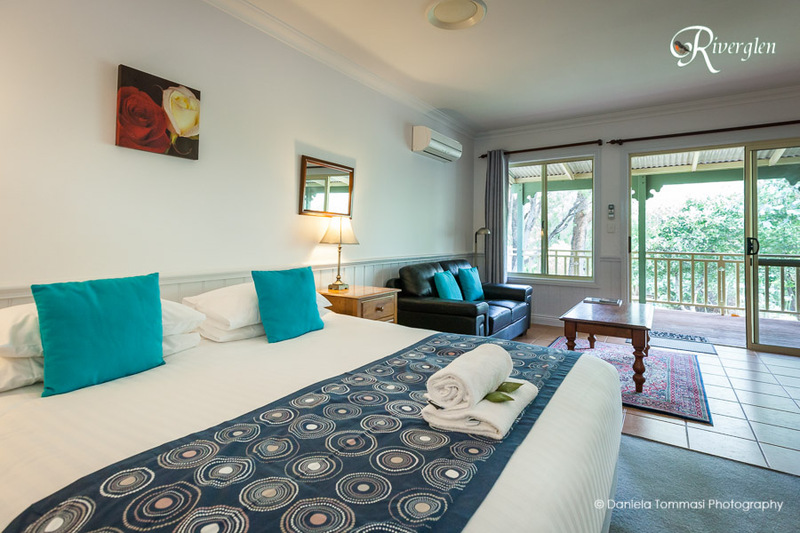 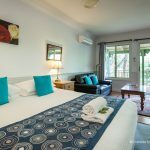 There is also a games room on the property with table tennis, darts, board games, videos and reading material for all of our guests to enjoy.